October marks the recognition and celebration of Filipino-American heritage in the United States. Beginning in 1991, the the Filipino American National Historical Society (FANHS) has observed Filipino American History Month. The resolution to recognize the month was passed in Congress in 2009, 2010, and 2011--but it was never made permanent. “There hasn’t yet been national legislation that proclaims October as Filipino American Heritage month perpetuity,” Joan May Cordova, one of the leaders of FANHS, told NBC News. This year’s resolution was introduced by Congressman Mike Honda (D-CA), who represents the only Asian American-majority district in the continental U.S., and by Senator Mazie Hirono (D-Hawaii), from the only Asian American-majority state in the country. “Recognizing Filipino American History Month in Congress is a testament to the countless contributions that Filipino Americans have made to our country,” Hirono said in a statement. Honda added, “When we talk about diversity strengthening the fabric of our nation, the contributions of Filipino Americans come to mind. Every day in Silicon Valley, I see evidence of the continued courage, innovation, and hard work that Filipino Americans have displayed throughout American history as labor leaders, service members, artists, and business owners." October was originally chosen because it marks the first Filipino presence on U.S. land when, on Oct. 18, 1587, the very first Filipinos came ashore on the central coast of California. October was also when the Battle of Leyte began during World War II in the Philippines. General Douglas MacArthur had led American forces and Filipino guerrillas against the Japanese. Many of the Filipino veterans, now American citizens, continue to this day to seek equity in pay and benefits for their efforts in the war. 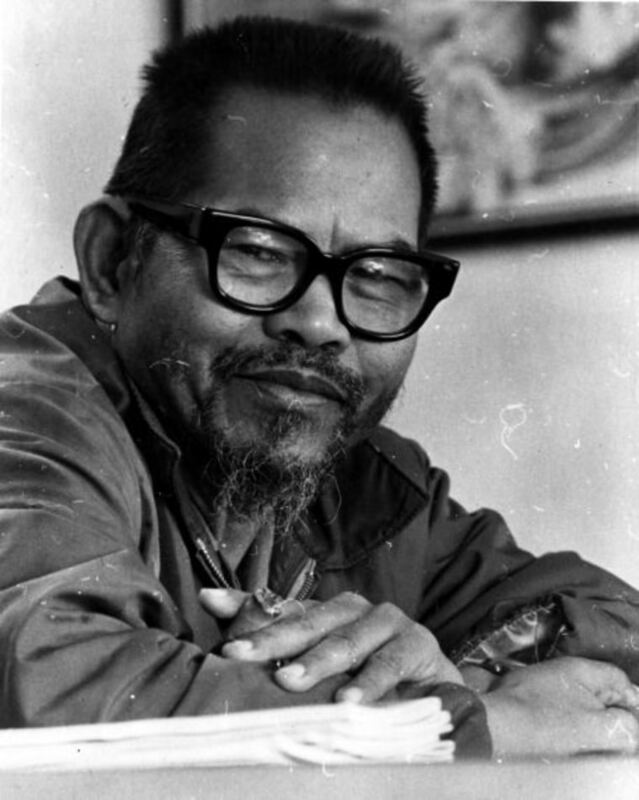 In addition to historical anniversaries, October marks the birthday of labor leader Larry Itliong, the man who spearheaded the famed Delano Grape Strike in 1965. It was Itliong who convinced Cesar Chavez to join the Filipinos who had already started the strike in California’s Central Valley. There are approximately 3.4 million Filipino Americans in the U.S., according to the 2010 Census. 260,000 WWII Filipino and Filipino American veterans fought under the American flag at the request of President Roosevelt.